Feel more energized and enjoy new levels of stamina with THE YOGA MINIBOOK FOR ENERGY AND STRENGTH. Fourth in the Yoga Minibook Series, THE YOGA MINIBOOK FOR ENERGY AND STRENGTH provides yoga exercises and practices to promote lean strength and high energy, two of today’s most desired fitness goals. 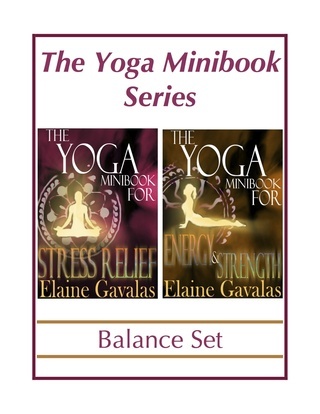 The New, Expanded Kindle Edition of THE YOGA MINIBOOK FOR ENERGY AND STRENGTH contains exclusive bonus extras including Elaine's Yoga for Energy and Strength Articles. With chapters on yoga for your body type, yoga for strength, yoga for energy, chakra yoga, and yoga to relieve fatigue, readers can create routines tailored to their needs. 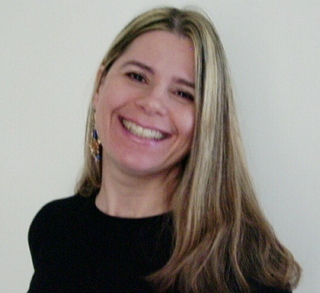 ”This new addition to the Yoga Minibook series is a useful guide, chock-full of information. With illustrated yoga programs designed to preserve strength and vitality. The Yoga Minibook for Energy and Strength provides programs based on Ayurvedic body types. Gavalas describes the three basic body types in the Indian Ayurvedic system (vata/ectomorph, pitta/mesomorph, kapha/endomorph) and suggests yoga strengthening routines for each. Both books have clear illustrations of all poses, making the routines easy to follow.” Jane Tuma Copyright © American Library Association. All rights reserved.